This veteran is breaking stereotypes by being himself. 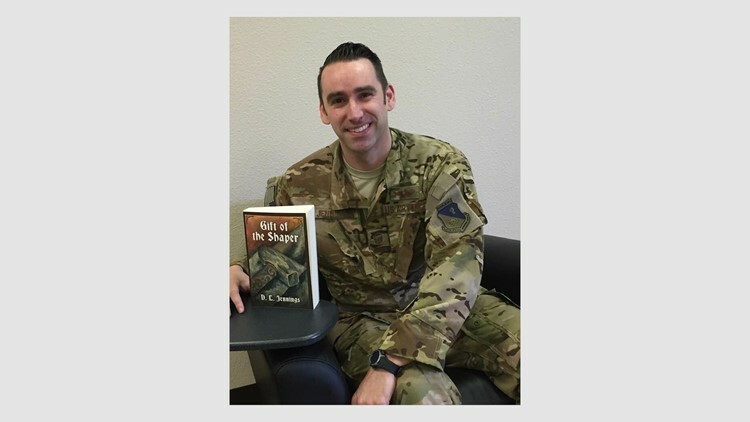 Fantasy author and military veteran are two seemingly contrasting paths in life. By simply being himself, D.L. Jennings is intertwining the two and breaking stigmas along the way. For Jennings, falling asleep and dreaming wasn’t his escape to another world. It was prior to bedtime when another landscape would fill his imagination. Jennings’ love of fantasy grew from there. Throughout middle and high school, Jennings and his closest friends bonded over a shared passion of the X-Men comics and other fantastical worlds. Yet as Jennings came of age, he like most Americans struggled to find answers and an escape from a tragedy that changed the course of history: September 11, 2001. At the time, Jennings was 20 years old without a clear future in mind. He worked at a record store and was struggling to find motivation to continue his college education. It wasn’t until his father brought up the idea of enlisting in the service that Jennings could see a future career for himself. Jennings decided to join the Air Force. For the next 14 years, Jennings would serve as a linguist and an airborne intelligence and surveillance recon operator. His time in the service took him around the world, including 11 deployments to war zones in Afghanistan, Iraq and Africa. While he regards his time in the military with great respect and appreciation, Jennings also admits it was scary. He lost three close friends and colleagues in three separate crashes. “I think that’s where writing as an escape really came out for me,” said Jennings. Little did he know, this was the start of his own epic fantasy novel. Jennings would return each day and try to write, typing everything out on the touch keyboard of his iPad. After some difficult days he couldn’t manage it. Other days, he needed to write. But all along to Jennings, his writing was something just for himself. He never thought anyone would want to read it. Until his friends got their hands on some excerpts. With encouragement from friends, Jennings decided to not only complete the 456-page book but pursue publishing. “Gift of the Shaper” was born. Jennings describes the novel as a David and Goliath story, continually revolving around the idea of overcoming adversity and being bigger than the roles you were born to play. For Jennings, the novel drew from his own story – one of breaking boundaries. “People can take away from [my story and the novel] that anything is possible, you don’t want to limit yourself,” said Jennings. 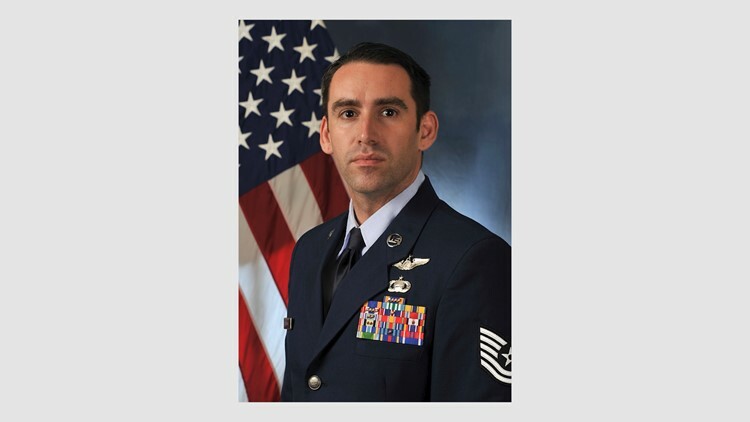 After 14 years in the Air Force, Jennings retired in pursuit of a full-time writing career. “I hope people can look at me and see an example of someone who definitely followed their dream of something that was the furthest thing from his mind,” said Jennings. For more information on Jennings and Gift of the Shaper, click here.